When news broke of Michael Jackson's passing, it seemed as if the world literally stopped for a moment. Such an iconic figure, the “King of Pop” influenced millions of lives on a global scale. One such person is Jalles Franca. Born in Brazil, Franca came to the United States when he was just 16 years of age. His dreams early on where to become a dancer and he did just that. Performing at Studio 54 Nightclub at the MGM Hotel and Casino in Las Vegas. It was at this time when Franca began to hone his craft of mimicking the classic dance moves of his idol, Michael Jackson. It was around this time when the world was turned upside down to hear the “King of Pop” had died. From this point on, Jalles Franca began to dedicate his entire routine to the late legend and has been winning awards ever since. “Best Michael Jackson Impersonator” and “Best Moonwalk” are just a few of the titles Franca has received. What better way award to accompany Jalles Franca in his award winning performances than a replica of a belt the great Michael Jackson wore during his 1990’s tour. After much research, the ProAmBelts team worked endlessly to craft the perfect compliment to Michael’s belt resulting in a flawless custom made championship belt for Jalles Franca. The belt features a multi-layered center plate with several side plates including a nameplate for Jalles Franca located above the iconic Michael Jackson star. Contact ProAmBelts for any request you have. 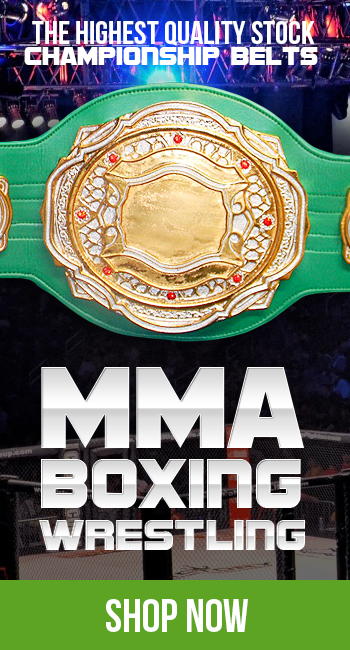 We specialize in customizing a championship belt that is just right for you. We can get started today! Visit the Jalles Franca website for tour dates and other information.